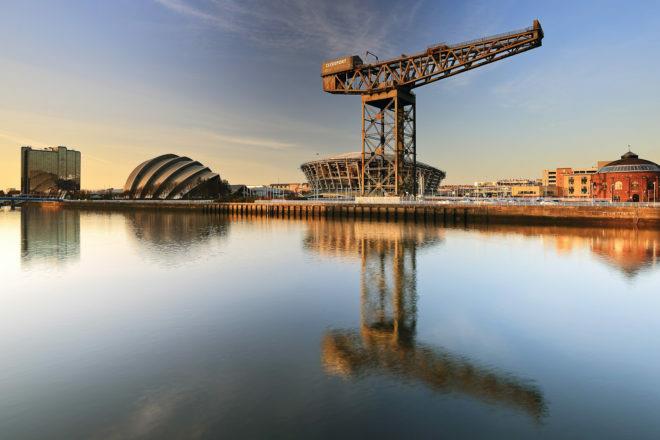 Discover why Glasgow in Scotland ranked #94 in our countdown of ‘100 Most Incredible Cities in the World’. Glasgow suffers a little from being the second city of Scotland, without the impressive royal history of the capital. But one thing it has to itself is Charles Rennie Mackintosh, the lauded architect and local son who created some of the city’s most distinctive architecture, including the Glasgow School of Arts and The Lighthouse (originally built as The Glasgow Herald offices). Tour his work with the Glasgow School of Art.